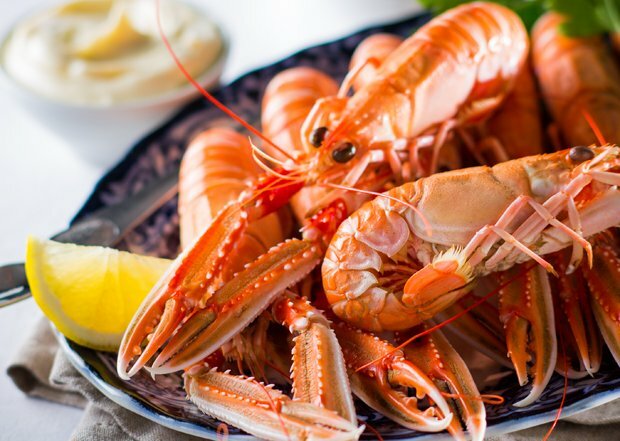 Fat, juicy langoustines, creel-caught crab, briny mussels and hand-dived scallops; Scotland is renowned for its seafood, and the waters around the west of Scotland are no exception. For many travellers, fresh seafood dishes taking just hours from sea to plate are a major highlight of visiting this part of the world. Local restaurants and hotels have woken up to the fact that visitors to the isles want sparkling fresh seafood. The kitchens and chefs worth searching out build close relationships with fishermen and local day boats to get the best of the day's catch. Expect menus to change daily, depending on what's available and tasting good. 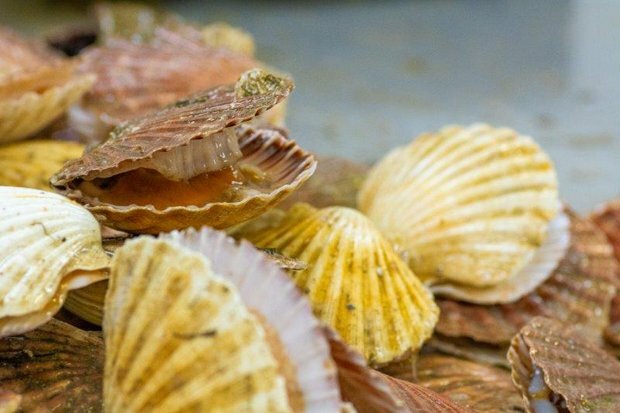 It's not all just traditional fine dining restaurants either: outlets like The Seafood Shack in Ullapool and the Oban Seafood Hut are ideal places to sample accessible, top-notch seafood. Those staying in self-catering accommodation who want to try cooking local bounty should check out seafood merchants and fishmongers based on or near the local harbour. They'll be able to advise on the best produce that day and how to cook and prepare it (remember to take a cool bag). Luckily, fresh seafood doesn't need too much doing to it, so even the most basic holiday cottage kitchen kit can suffice. A steamed pot of plump mussels soaked up with crusty bread, or langoustines grilled in herb butter is hard to beat and doesn't need a MasterChef-style set-up to prepare. Once your holiday is sadly over, those still craving a taste of the sea can now order online. Lots of shellfish does travel well including live langoustines, oysters and scallops. Check out websites like The Hebridean Food Company or the Tobermory Fish Company for smoked fish to recreate a bit of the island experience once back home.